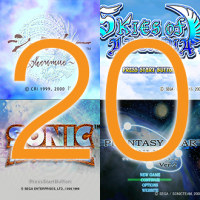 This article is not an in-depth analysis of my top twenty games for the Dreamcast. Rather, it is simply a way for the readers of It’s Still Thinking to view the footage I’ve captured of my personal top twenty selection. 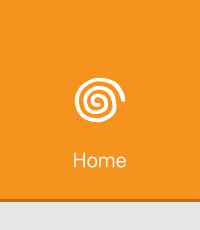 Having said that, I do manage to talk a little bit about each game, but in an extremely general way so that newcomers to the Dreamcast can get a simple idea of what each game is and how I feel towards it. It is meant to be a visual spectacle that accurately portrays the look, sound, and feel of each game. In today’s gaming world, it’s hard to think of many games that can be so easy to pick up and play casually, yet be so difficult to master. In fact, finding many games like this throughout all of the generations is no easy task. To me, it is something that can be extremely difficult to achieve for game developers, but when it is, can provide some of the deepest gameplay experiences we can imagine; allowing the well-practiced to show off their hard-earned skills to newcomers. 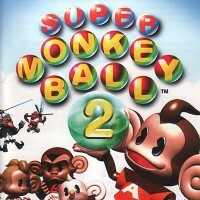 Super Monkey Ball 2 for the Nintendo Gamecube is one of these games that has achieved the huge gap between the regular player, and the veteran. Ever since I was little, I have always considered myself a collector. There are random things that I become greatly fascinated with, such as owning every song by a certain band, collecting quarters for the U.S. map, collecting all seasons of a show, and collecting video games. 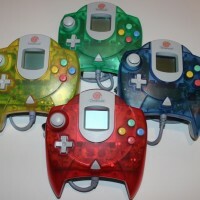 One thing that I became very obsessed with that I wanted to have all of was the colored Dreamcast controllers, and nothing was going to stop me from getting them all. 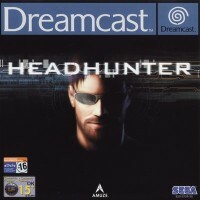 Headhunter is a true pioneer in a current genre that should never be overlooked or forgotten in the video game world. In it bringing the “stealth shooter” subgenre into the field makes it something of it’s own. It incorporated every aspect that a game needs to be amazing: a gripping story, exploration, graphics, and of course, gameplay. 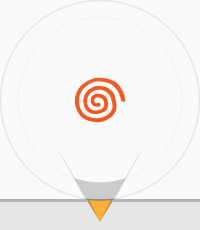 Though it had a few very minimal flaws, this game is truly a gem for the Dreamcast. This will be my first article for our website, It’s Still Thinking. I remember the day I turned six, and walked out onto my back deck in summer of 2001. I was having a Dragon Ball themed party, because it (along with Sonic) was my favorite thing in the whole world. I had owned a Sega Genesis, a gift from my cousin who is the other editor of this site, and fell in love with Sonic at a very young age. But until this birthday, I had never seen any new games since the Genesis era and did not know how much they had progressed. 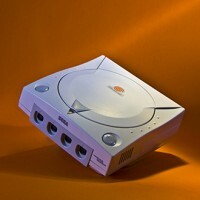 It all changed that day, when after all my preceding presents, my parents pulled out a Sega Dreamcast from behind their chair.